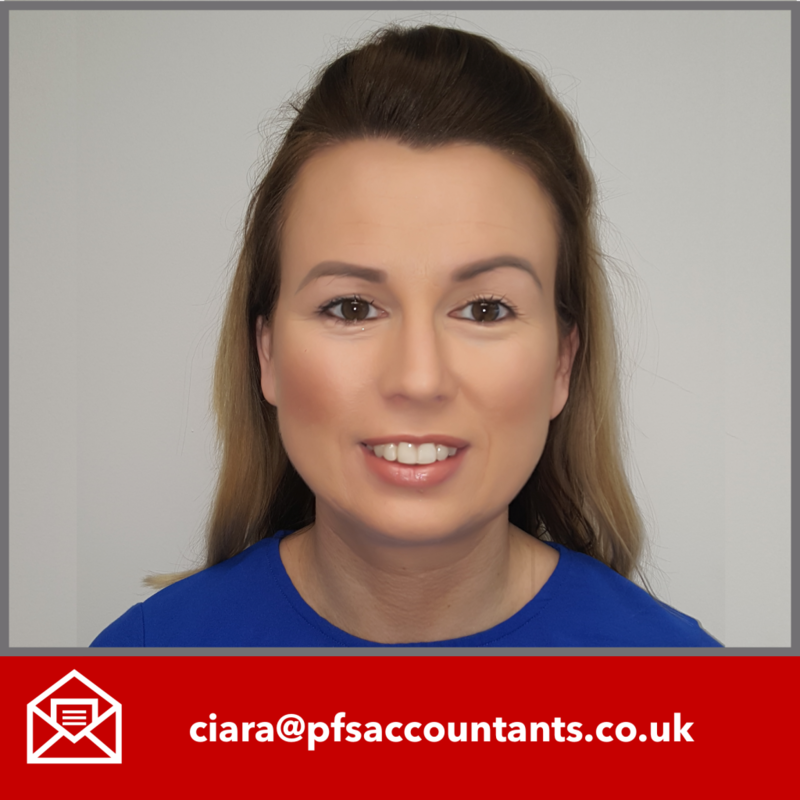 PFS Accountants is a friendly and progressive accountancy and business advisory practice based in mid-Ulster, Northern Ireland. We provide pragmatic, proactive advice and support across a broad spread of services including accounts, audit, business development solutions corporate finance, taxation and general accountancy matters. Call us for a free and informal chat about how we can support you and your business. 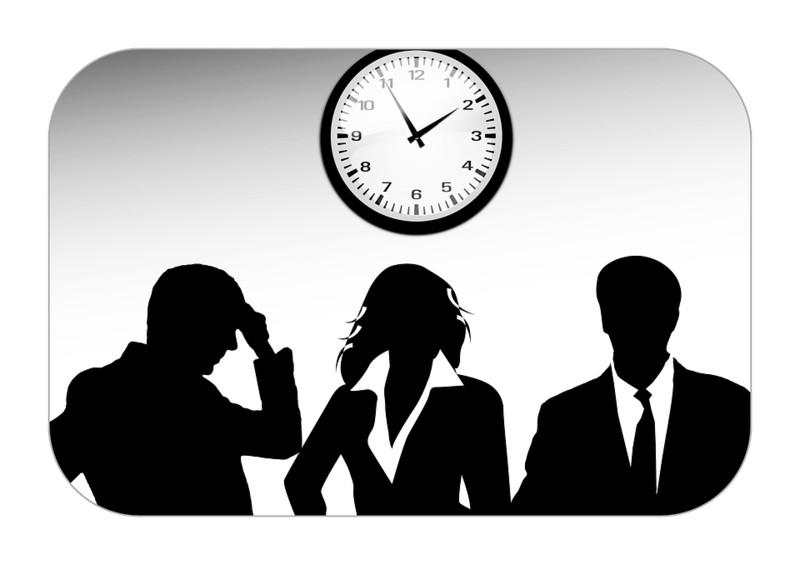 Each office opens from 9am to 5pm Monday to Friday. Our range of services provided include audit, accounting, taxation, company secretarial and specialised back office support services including payroll, VAT and CIS functions. 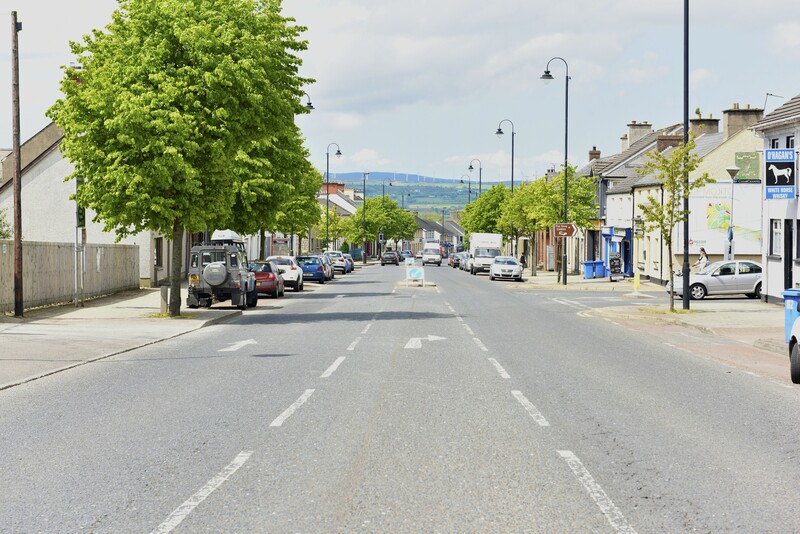 Our office in Dungiven was formed in 1985 by Patrick O'Hagan and expanded into Magherafelt in 2013 taking over RP Duncan & Co. and then Rosemary Hargan’s practice in December 2016. Our two offices serve clients in Northern Ireland, the Republic of Ireland and mainland United Kingdom. 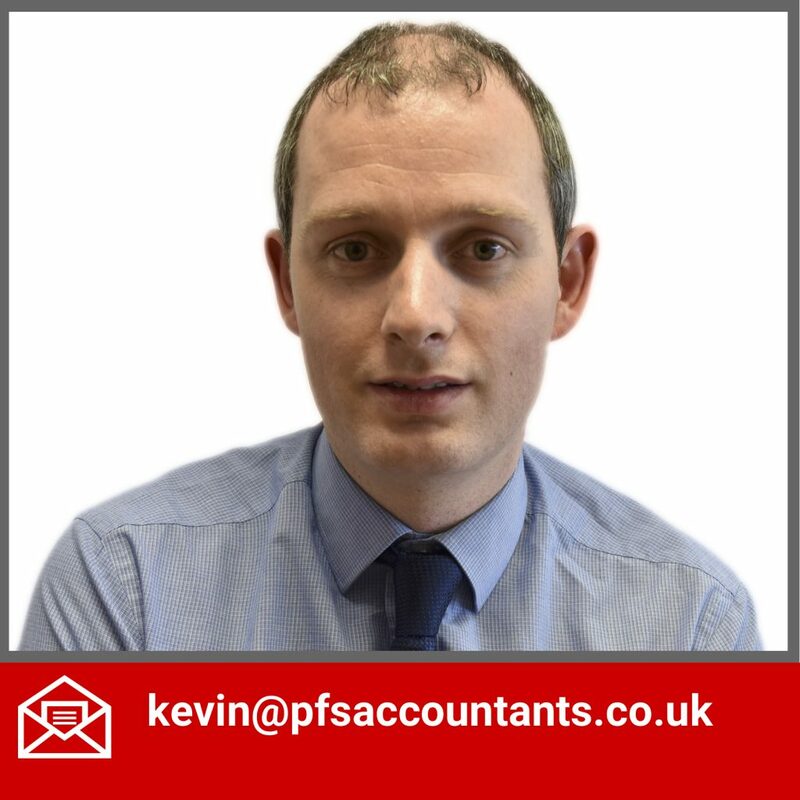 PFS Accountants provide a range of accounting, audit, tax and business support services. Our goal is to act as an extension of the business for each of our clients, providing them with a range of holistic services to meet their needs whatever they may be, supporting and taking care of their business so as to allow them to focus on their own key strengths. 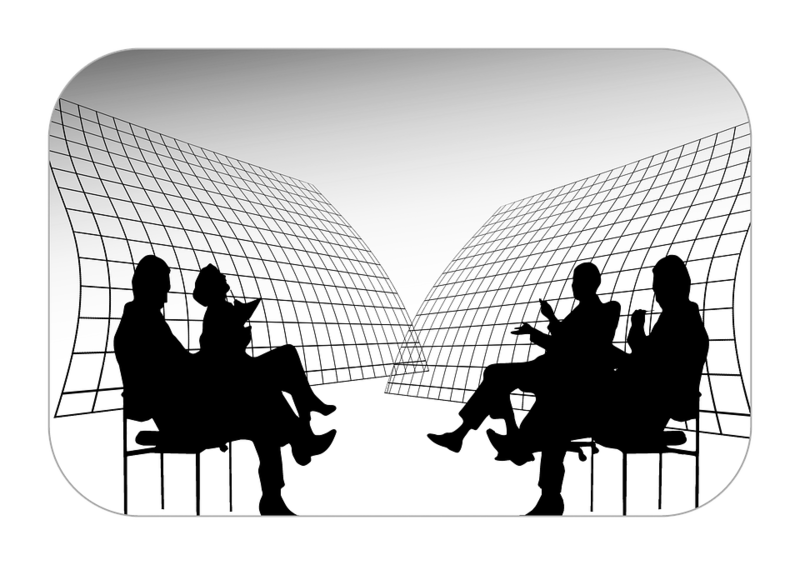 We can provide support for all types of business entities including sole traders, partnerships and limited companies. Launching a business is stressful and time consuming. 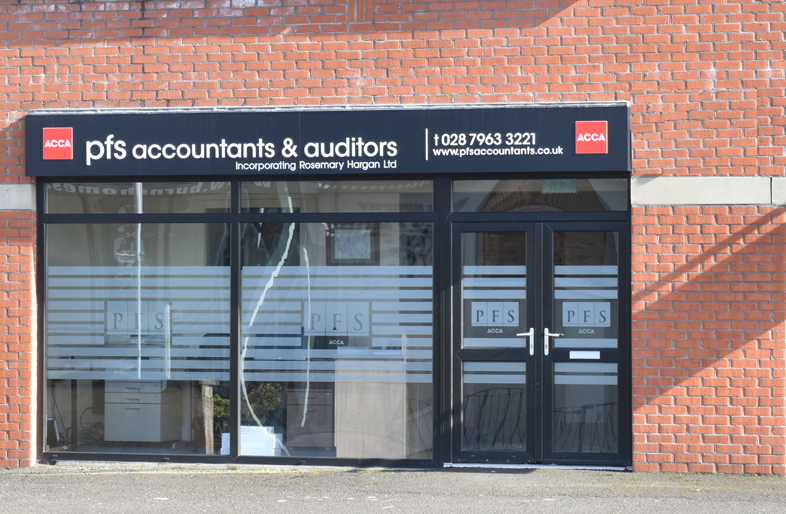 At PFS Accountants our experienced team of commercial specialists offer a range of tailored services designed To cost-effectively reduce your administrative burden and ensure your financial obligations are met. Our accounts department has over 30 years experience in the preparation of Statutory Accounts for all types of business entities, as well as the compilation of cashflow and business plans. We provide expertise and experience in all areas of tax consulting and compliance. Tax solutions are bespoke and identify opportunities that add value to your business decisions. We have tax experts who specialise in both United Kingdom and Republic of Ireland tax legislation. We can fill the vital gap in you management team by providing a full business support package including VAT, payroll and full book keeping bureaus either at our premises or at your offices. 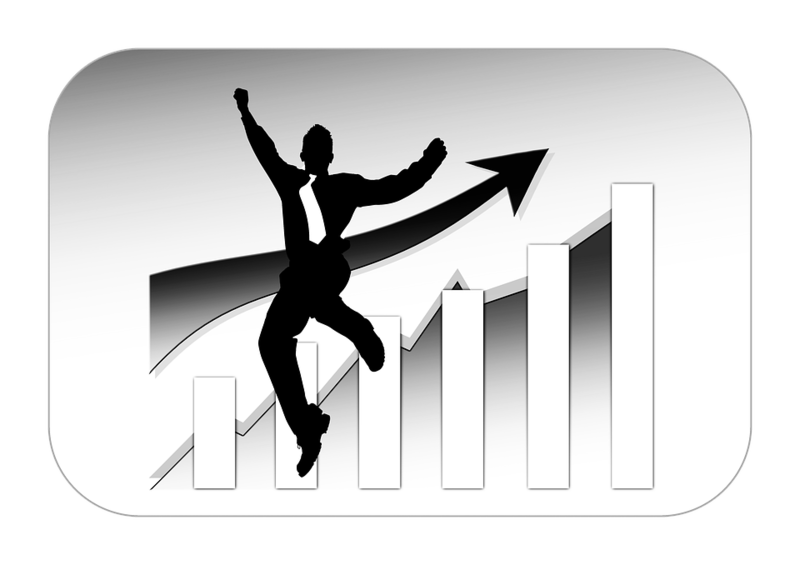 We have extensive experience of assisting and advising a wide range of businesses at every stage of their development. 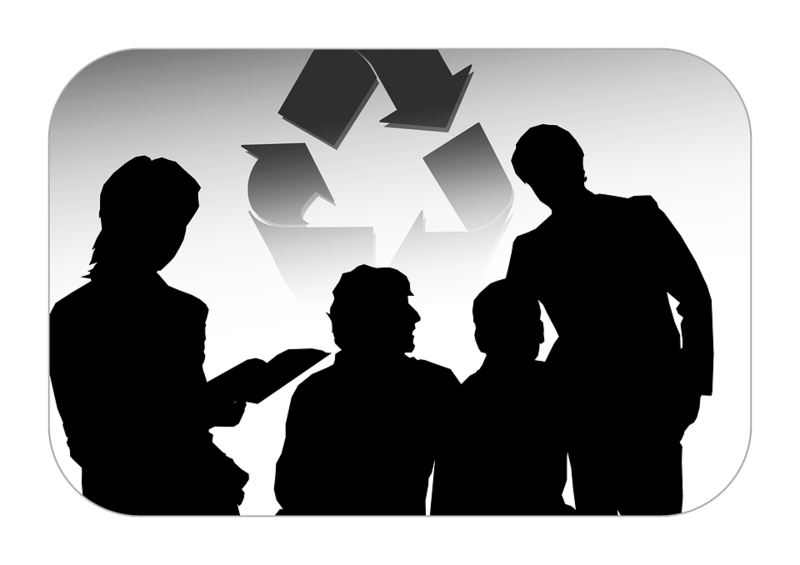 We can act as an independent sounding board and we can help you by taking a proactive role in the financial stewardship of your business. 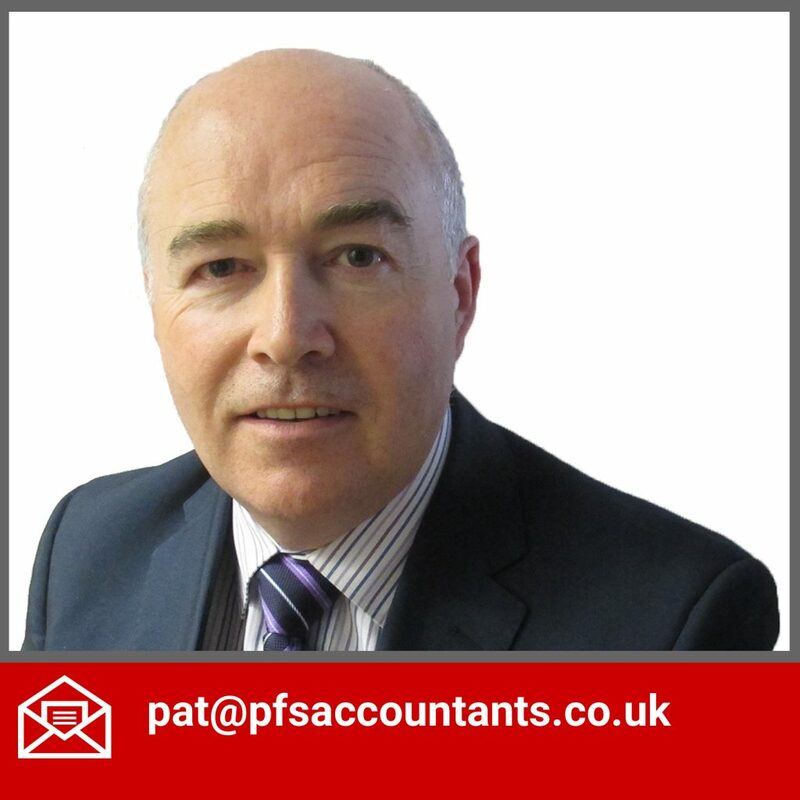 Pat is the founding partner of the firm which he set up in 1985. He has extensive experience in all areas of general practice. 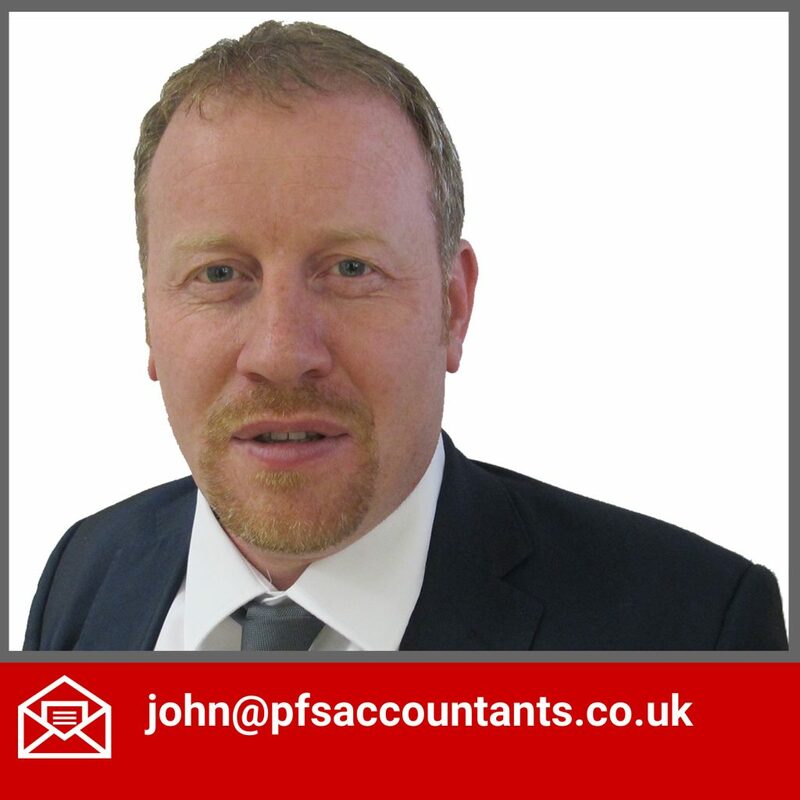 John joined the firm in 1996 and specialises in the Northern Ireland and Republic of Ireland construction sector for owner managed businesses. 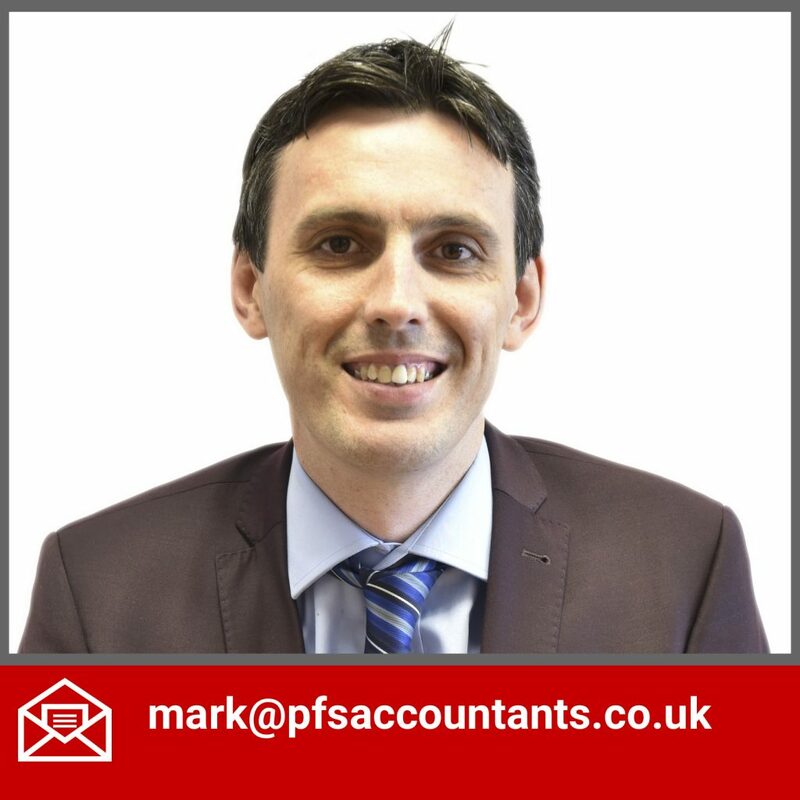 Mark joined the firm in 2005 and leads our audit team as well as specialising in the retail pharmacy sector. 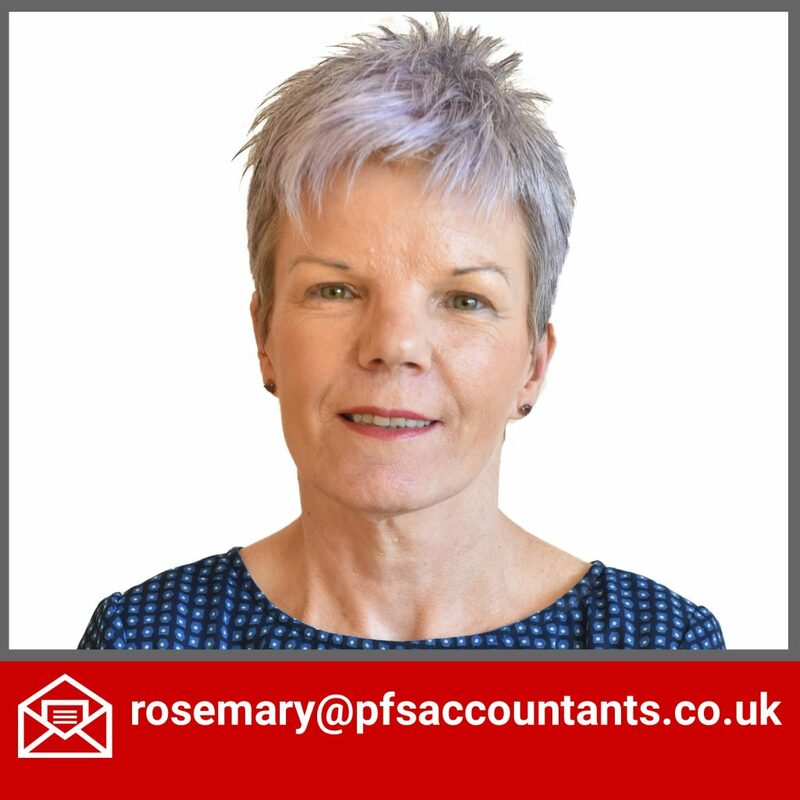 Rosemary is a consultant to the practice with 25 years accounting and taxation expertise. Having lectured in SAGE Software Rosemary brings this extra specialism to the firm. 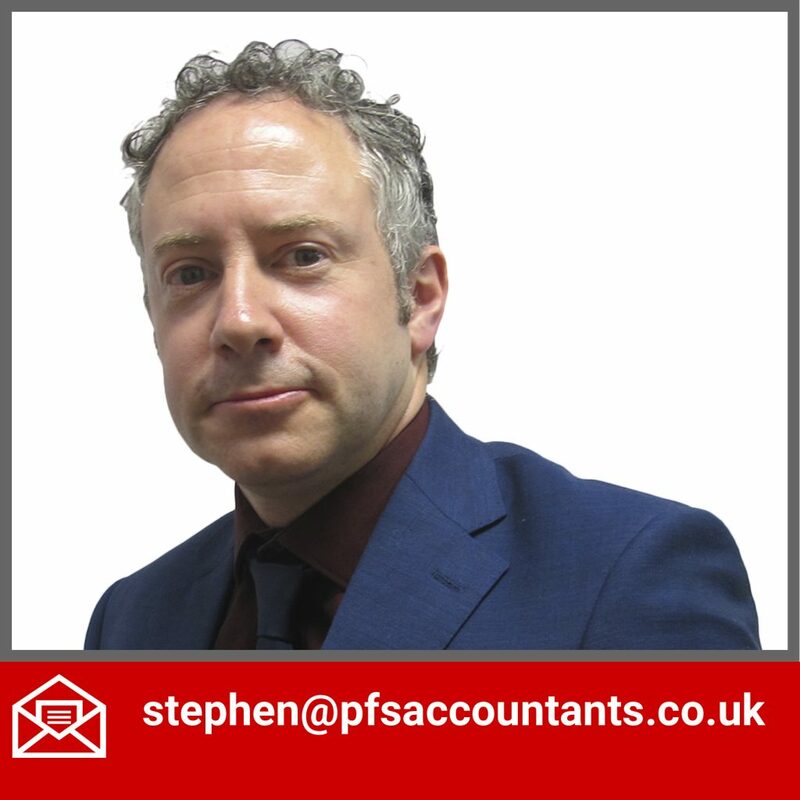 As our Tax Manager since 2001, Stephen specialises in tax planning in both the United Kingdom and Republic of Ireland jurisdictions. 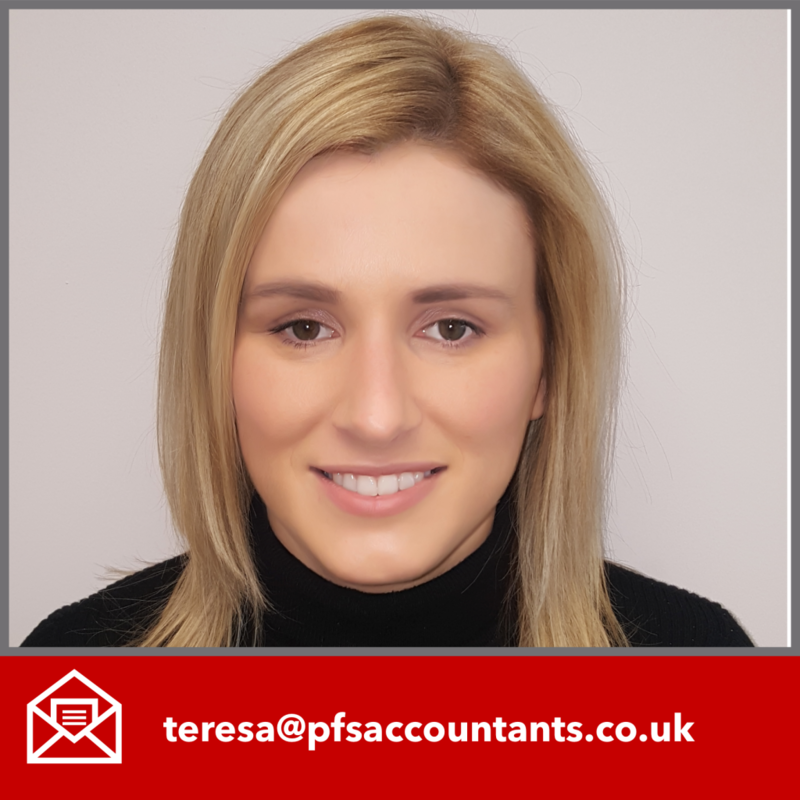 Teresa joined the firm in 2008 and is principally involved in the preparation of corporate accounts and tax services. 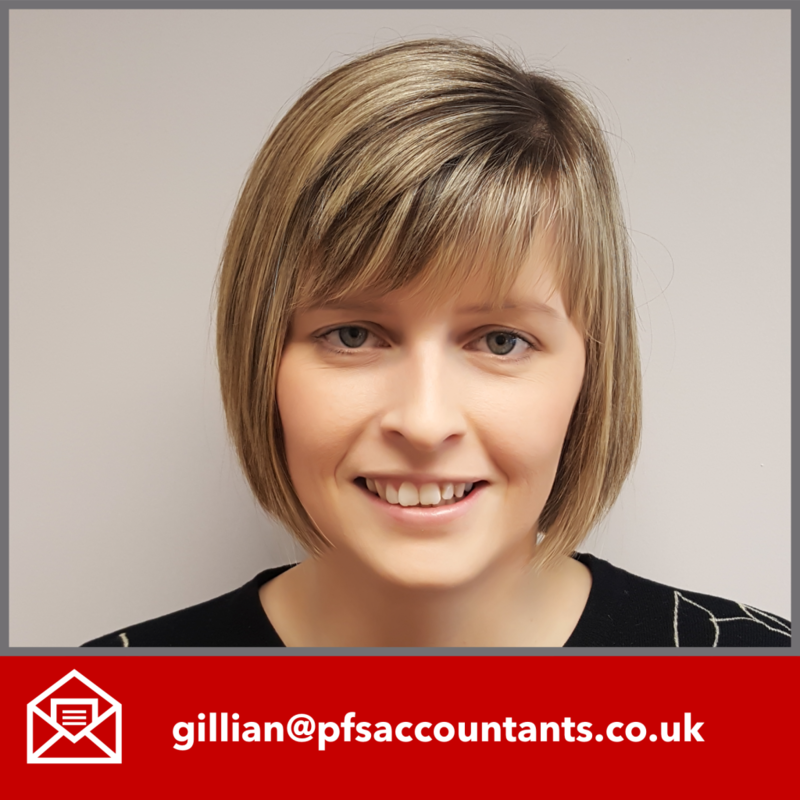 Gillian started with PFS in 2009 and deals with all areas of Northern Ireland and Republic of Ireland accounts and taxation. 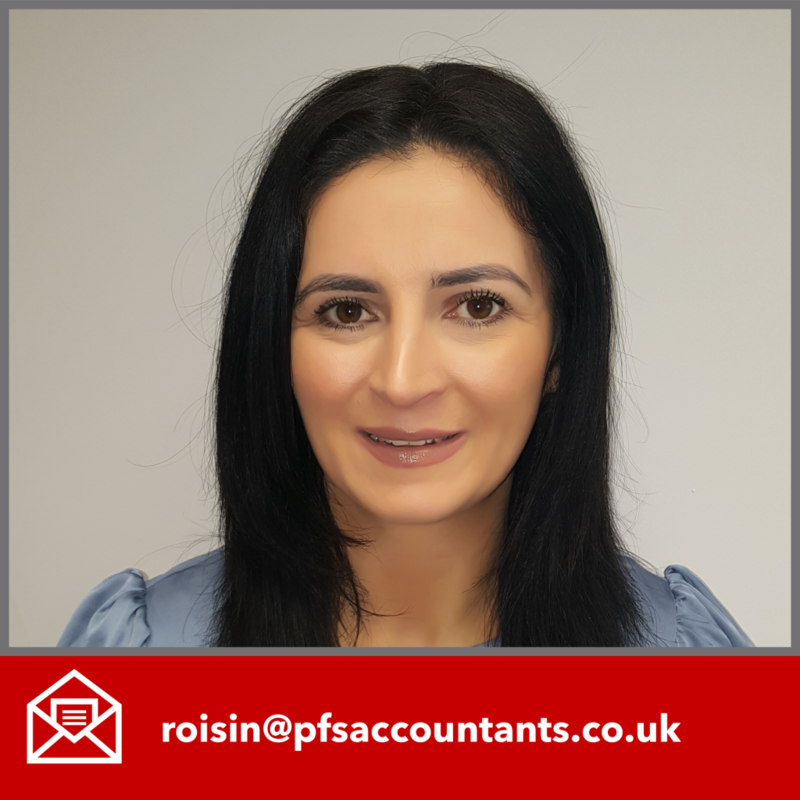 Lorraine started with PFS in 2014 after training with McDaid McCullagh Moore in Derry and she provides audit and accounting services. 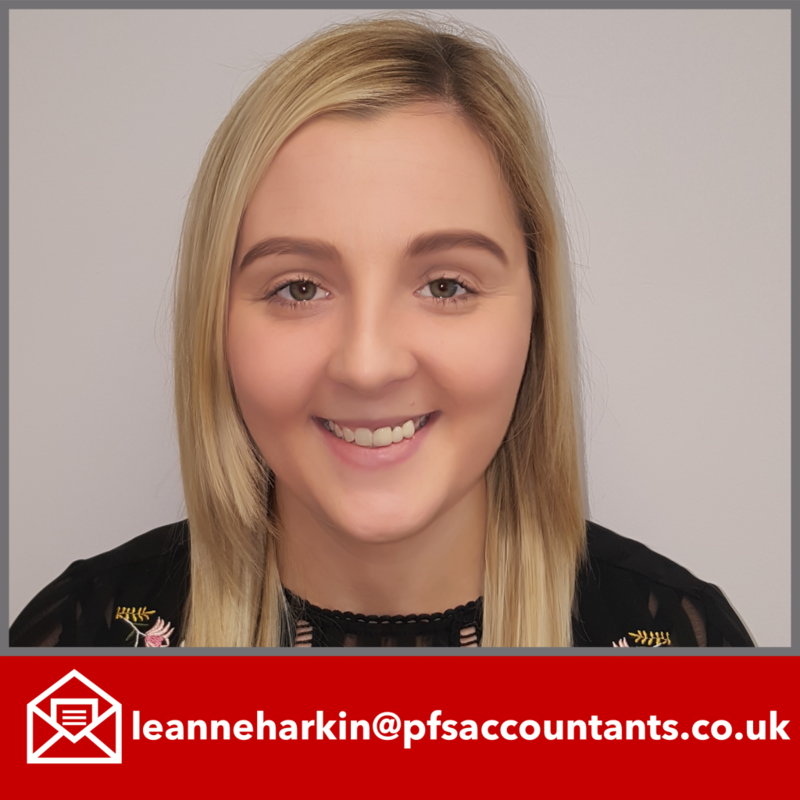 Leanne joined PFS in 2016 from ASM in Magherafelt. 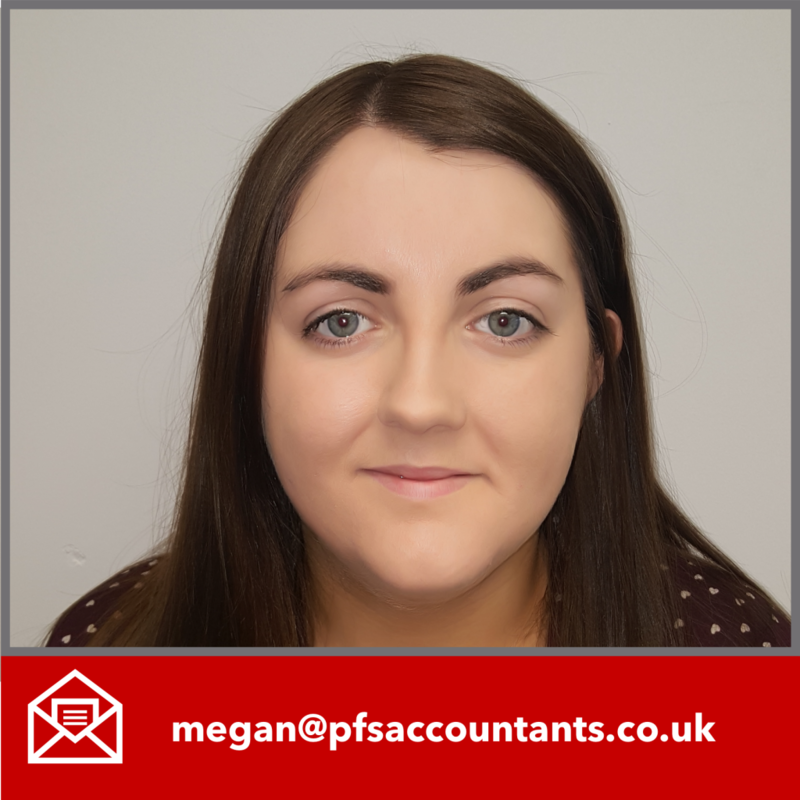 She specialises in audit, accountancy and taxation services to our corporate clients. Roisin joined the firm in 1999 and is one of the longest serving employees. 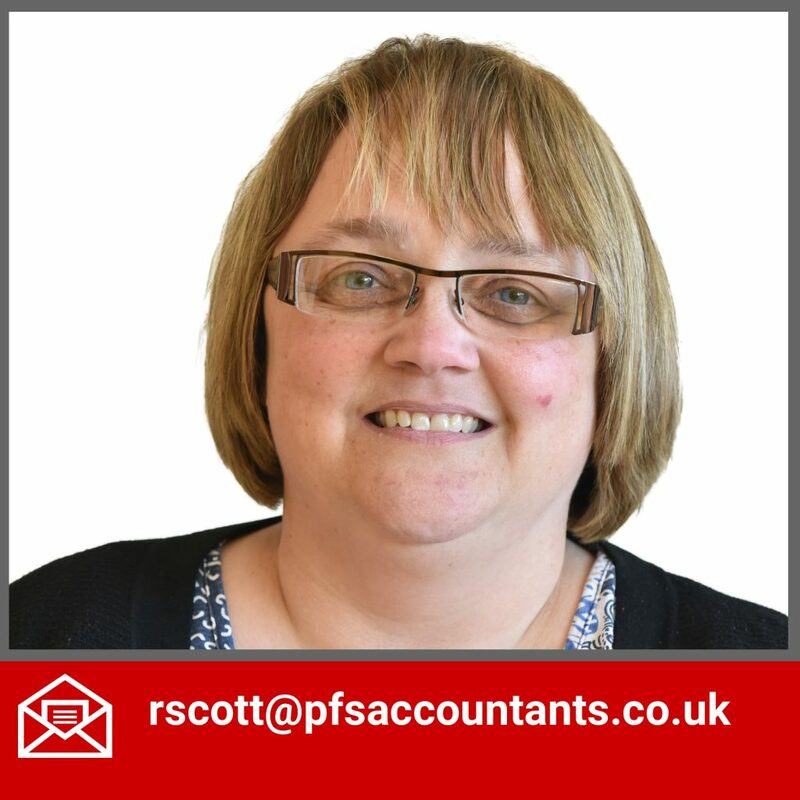 She specialises in accounts and taxation for the construction industry. 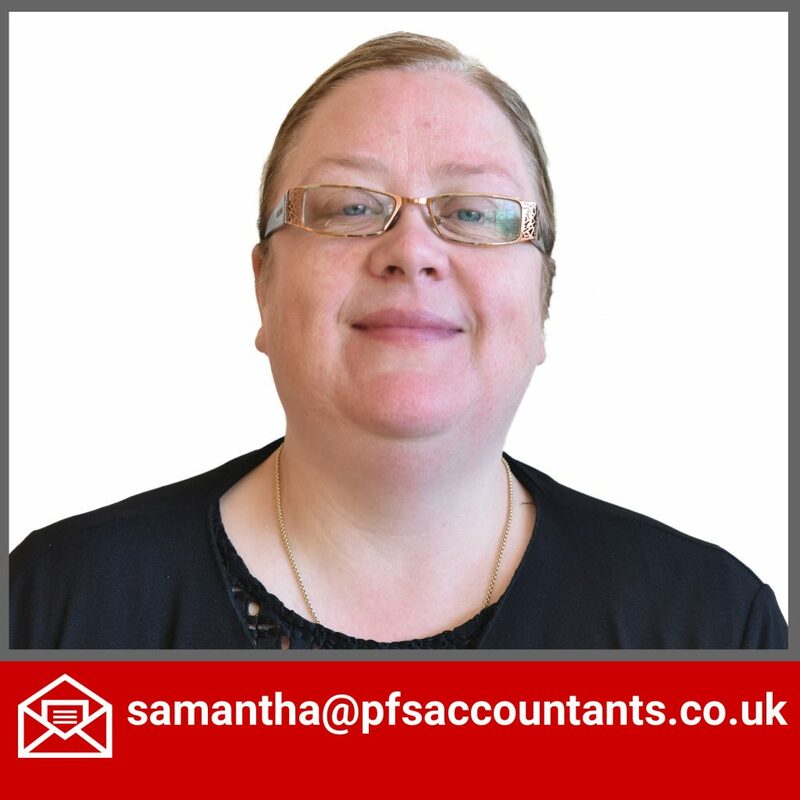 Samantha works as a consultant to the practice and has been providing expert advice to personal tax clients for over 20 years. 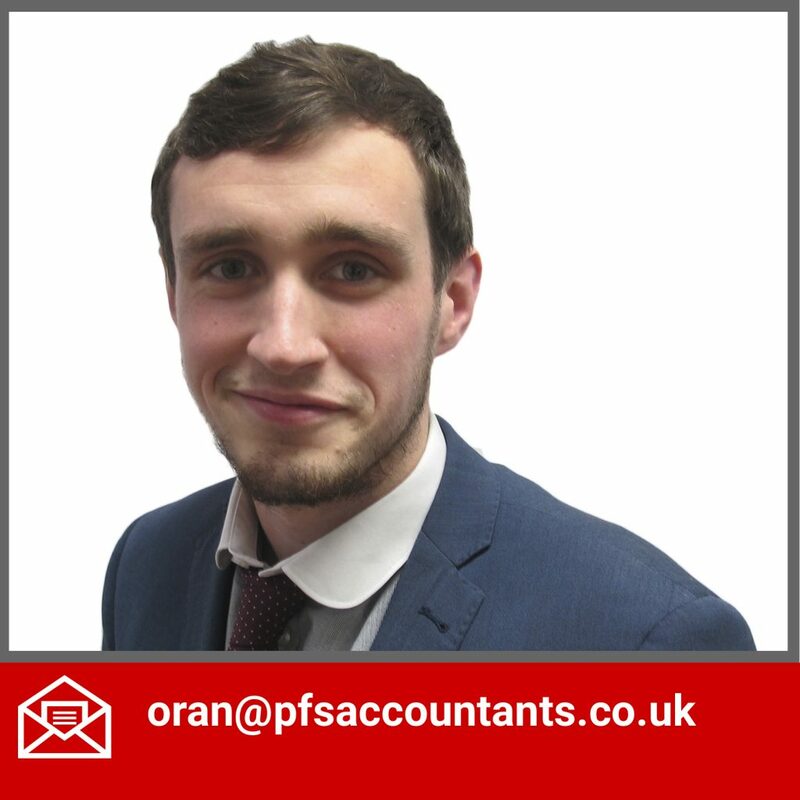 Oran joined the firm in June 2014 and is currently in the later stages of his examinations. 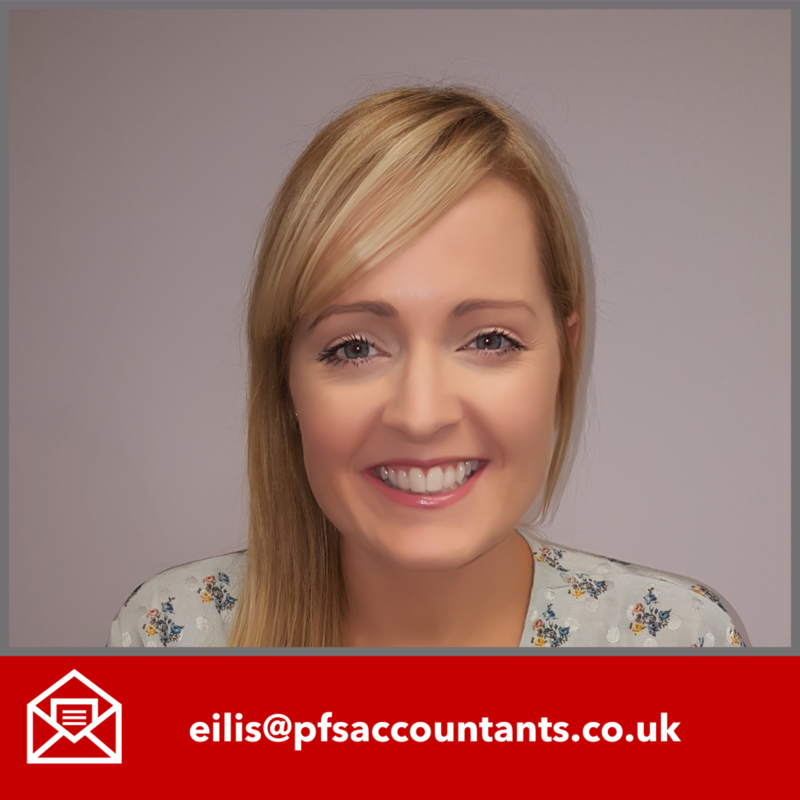 Eilis has been with PFS since 2000 and is the VAT and payroll compliance manager. She also advises on auto-enrolment obligations. Kevin joined the firm in 2013 with extensive experience in Sage Line 50 software and provides clients with a full book-keeping package. 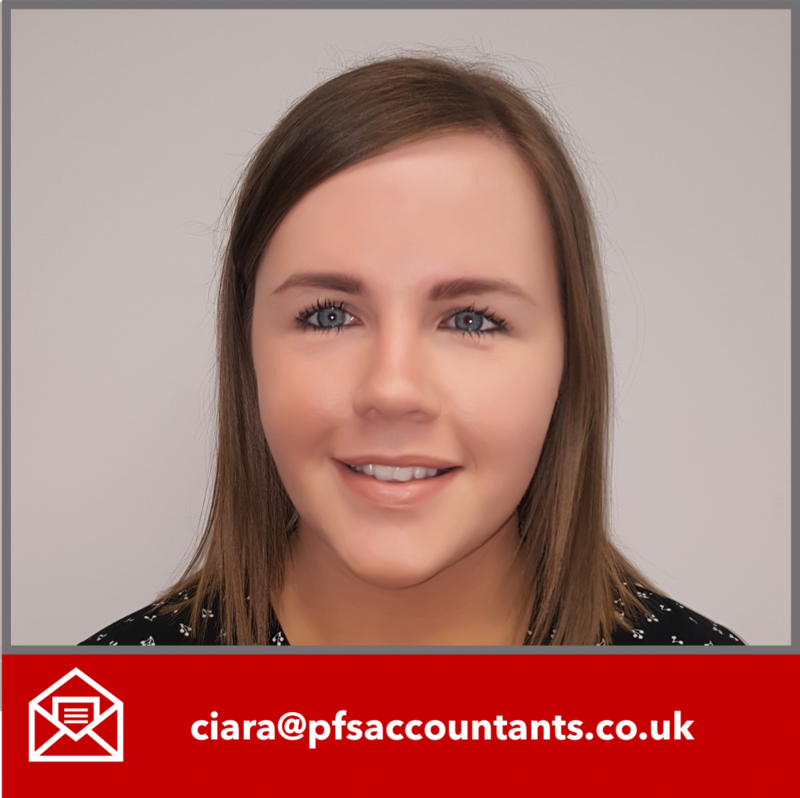 Ciara has been with PFS since April 2016 and offers VAT and payroll support. 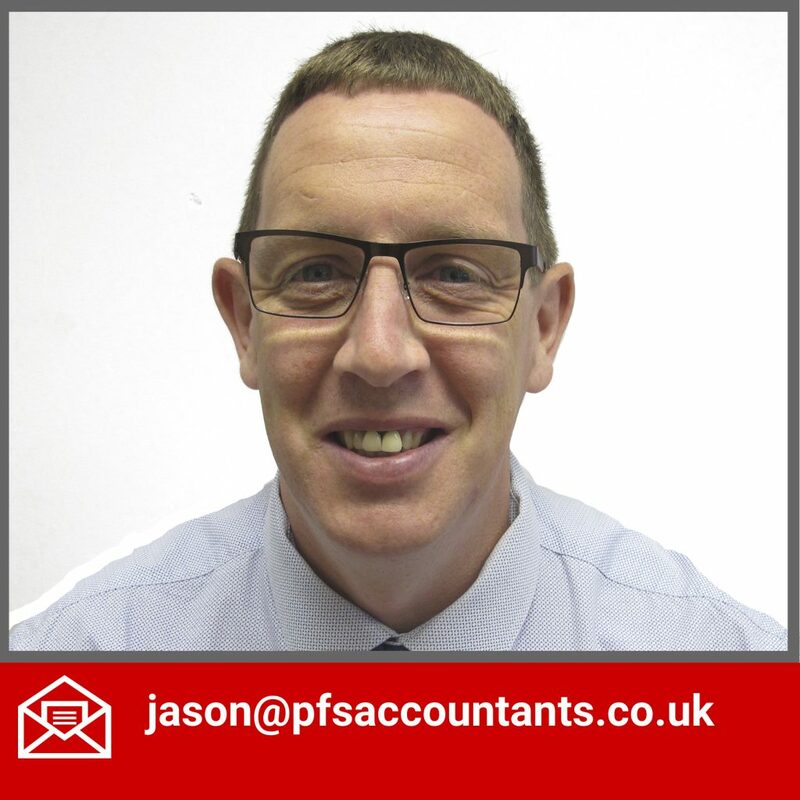 Jason has over 15 years experience providing specialist credit control services. 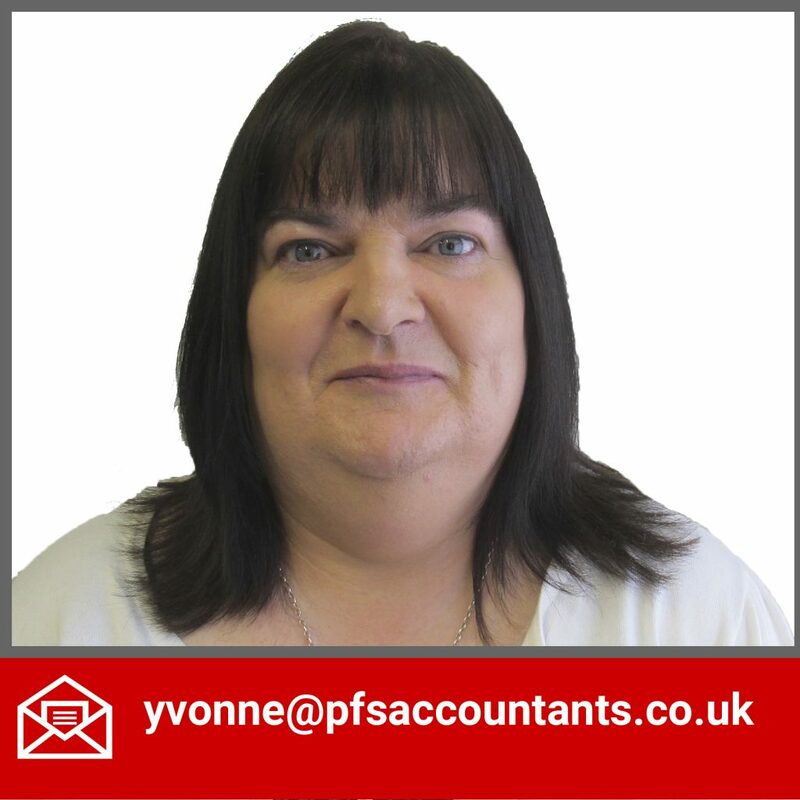 Yvonne has over 30 years experience in all areas of accounting and business support and is based in our Magherafelt office. 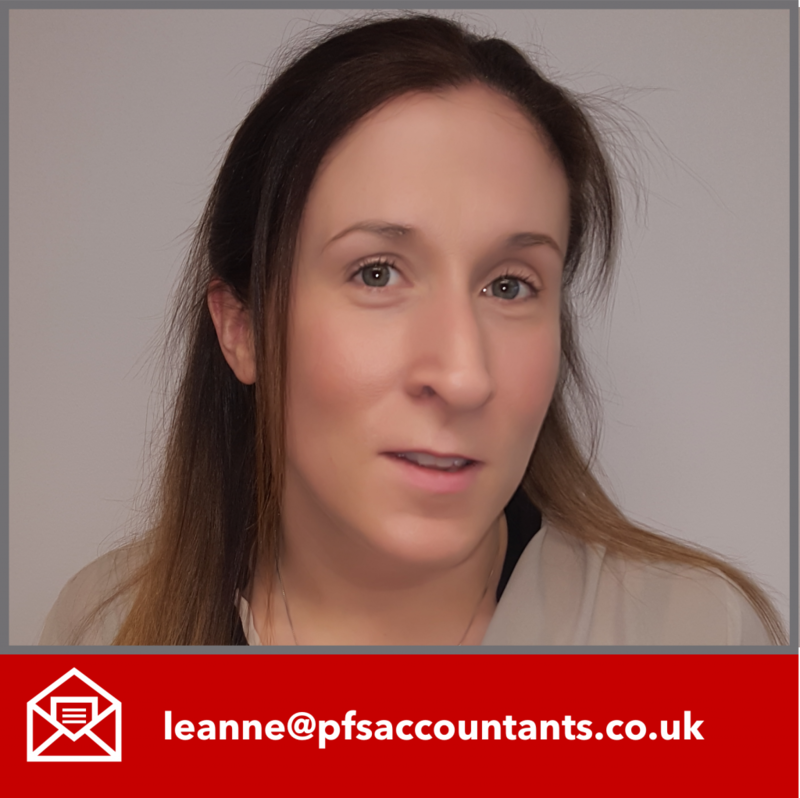 Leanne provides support to clients across numerous areas including VAT, payroll and the construction industry. Megan has been our receptionist since June 2014. Get access to all your accounting information any time and anywhere in real time by using Cloud Accounting. Cloud Accounting gives businesses on-demand access to a variety of software and services which, when done right, helps businesses move faster. A sound accounting system will help you keep track of your cash flow and let you complete tax returns, easily accessing all your accounts and information. Choosing the right system for your business can be difficult. Here at PFS Accountants we invest considerable resources into ongoing staff training to ensure we can recommend the best software solution for your business. We can work with whatever software package you are currently using, or can recommend a suitable solution for your business. Hosted Accountants is online accounting software that has been designed for small to medium sized businesses. It makes managing the financial health of your business more transparent, straightforward and fun. Hosted Accountants runs in the cloud so its easy to collaborate with us as we're both looking at the same real-time information from your business. Our firm takes great care of your information and uses specialist hosted platform provides to ensure your information is always safe, secure and available at all times. At PFS Accountants we have in depth knowledge and experience using online bookkeeping software which can be incredibly easy to use compared to the older desktop products and is designed to keep you in control of your figures wherever you are 24 hours a day, 7 days a week. We also have extensive in-house experience of desktop packages such as Sage and Quickbooks. We can work with whatever software package you are currently using, or can recommend a suitable solution for your business. 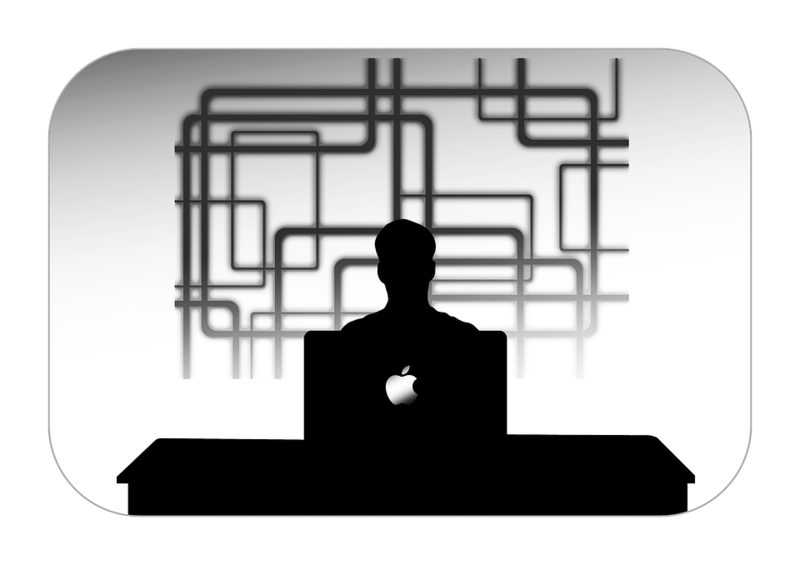 We can help you configure your software and provide training with on-going support as required.